‘The day you see either one of us do a solo song, then you can come back and ask if we have broken up, until then we still remain together’. Sadly, the day has come. 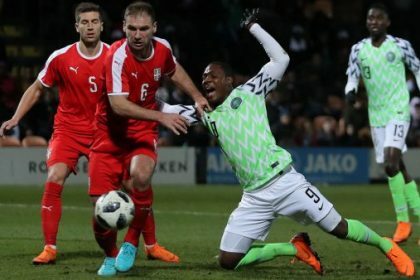 One half of Psquare, Peter Okoye has done a solo song, so it’s invariably safe to assume and conclude that indeed we have seen the END of Psquare. Need more reasons to believe? 2. At the moment, Peter Okoye is now known and addressed as Mr P, while Paul is now called ‘Rudeboy’. 3. The both own and run solo record labels. Peter owns ‘P-Classic’ records while Paul owns ‘Rudeboy Recordz’. 4. Peter Okoye will perform as a solo artist for the first time in Dubai on April 7, 2016. 5. Peter has also started working on more solo songs, he recently shared a photo of himself in the studio alone with Selebobo. 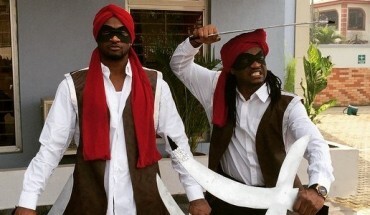 So if you are a true Psquare fan, you might need to get used to the new status quo! Guess it’s time to move on!